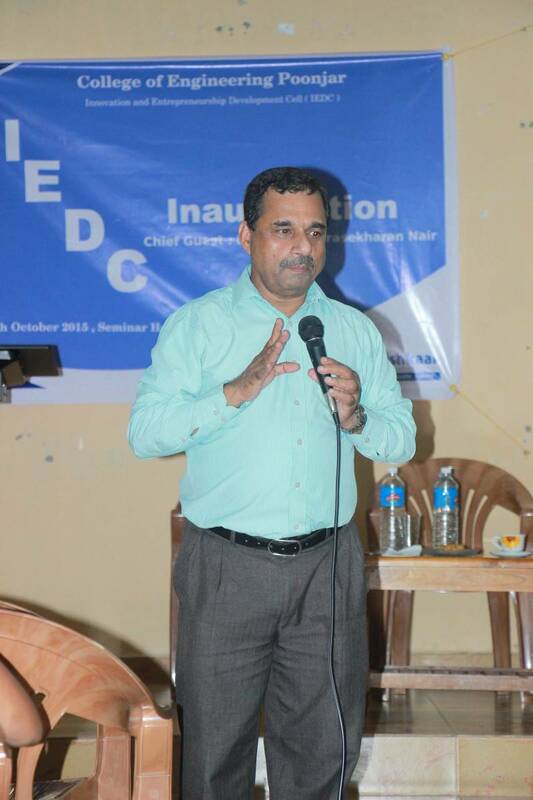 Innovation and Entrepreneurship Development Cell (IEDC) aided by Kerala Startup Mission is functioning in the College. To address the ecosystem development challenges – Enterprise, Market, Product, Knowledge, Idea, Culture. To promote technology based entrepreneurship activities from the school level and create an entrepreneurial ecosystem in the state. Create the infrastructure and environment required for promoting entrepreneurial activities. 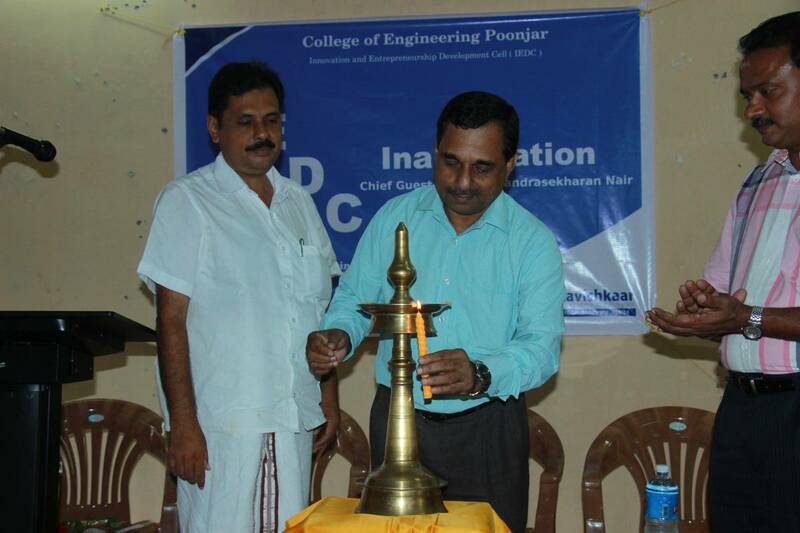 To implement industry institute linkages which shall foster in building an entrepreneurial culture in Kerala. 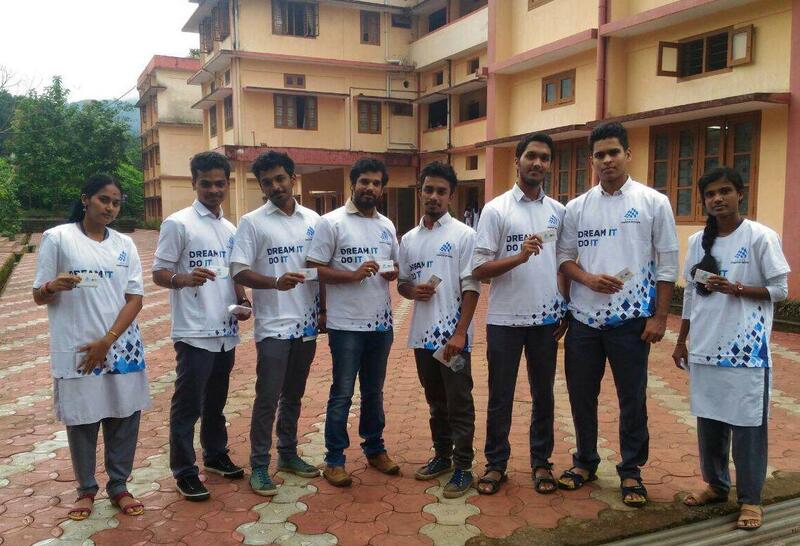 Promote research and development activities among the students in the state.